» Shes Back….. 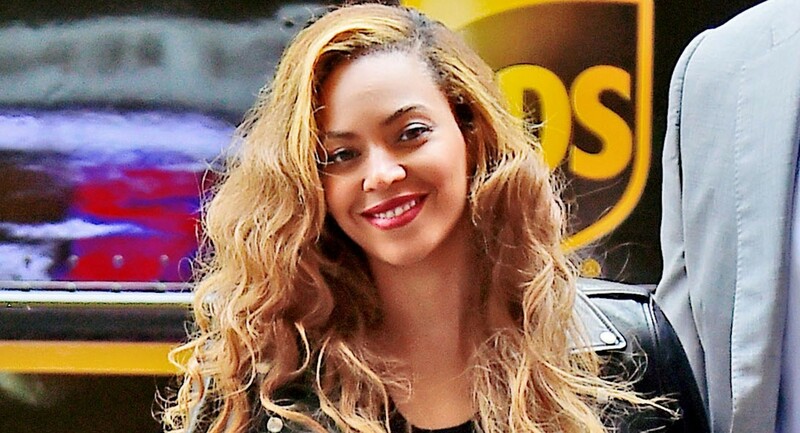 The Beyonce World Shes Back…..
Beyonce was spotted earlier today outside of her New York City office building. Decked out in a stunning, high slit dress, she was simply radiant. Check out the photos in the gallery by clicking here.